4k00:20Lotus buds in purple pond. hd00:17fresh tulip in garden blowing by windy on day noon light, selective focus shot. 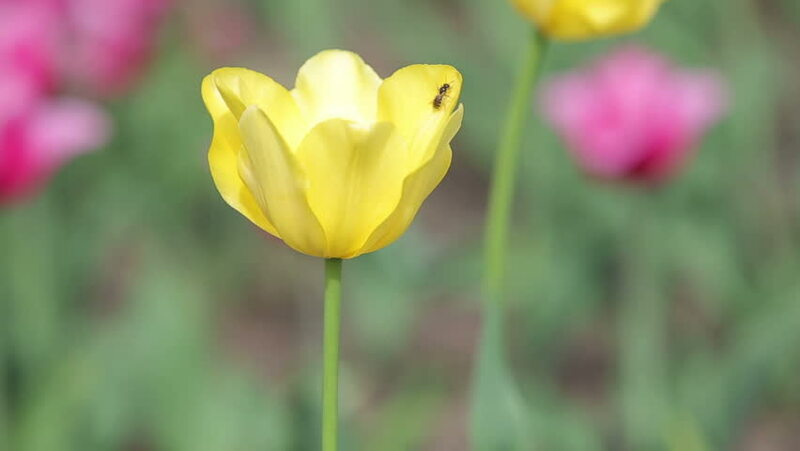 hd00:14Pink Siam Tulip ( Curcuma sessilis ) in the meadow. hd00:30Pink flowers are starting to bloom beautiful nature. hd00:11The Siberian primroses- Erythronium Sibiricum. Liliaceae.